Last week, I started the Nigerian Blogger of the Week which featured Samuel Adeniyi. If you missed it, you can read more about Samuel Adeniyi and why he is one of the Nigerian Blogger to be fatured on Make Money Online Nigeria. Today, we have another Nigerian Blogger of the Week. He is called Agbonghama Collins. If you wish to be featured as a Nigerian Blogger of the Week, please contact me via the contact page and I’ll respond to you. Agbonghama Collins loves blogging and started blogging in December 2012. Thanks to a friend who bought tech4sky domain for him. He actually started blogging because he saw a good number of people making money and earning a living through blogging. As time goes on, the passion for blogging started to grow. 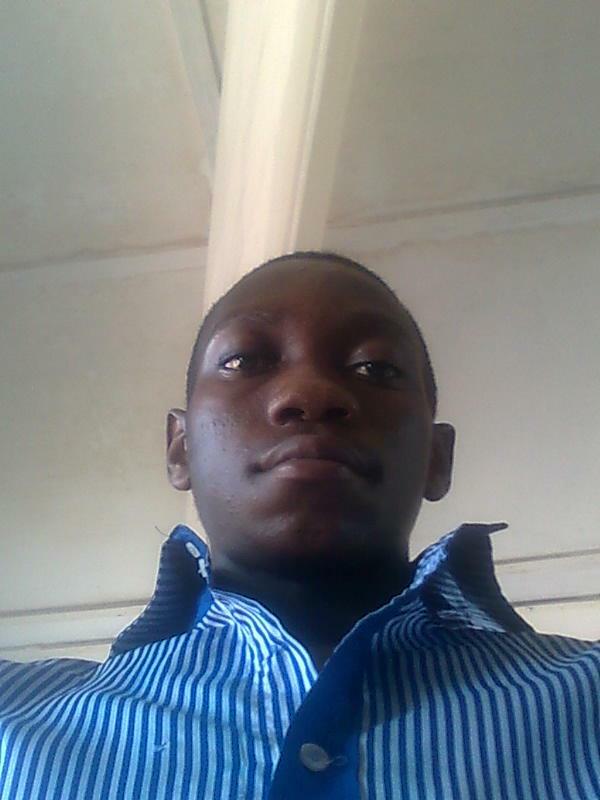 Agbonghama Collins described himself as a WordPress CMS freak. Over 30% of his blog post are on WordPress, containing solutions to major WP problems. Some of which are based on his personal experience and the solutions he found and applied to such problems. You can also visit Tech4Sky and subscribe to his blog to get more updates sent to you via your best email address. If you have further questions you want to ask Agbonghama Collins, please use the comment form below to ask your questions, he will gladly reply you with answers. Thanks big bro for this interview. am highly excited you are featuring me here. thanks once again.